Fun & educational presentations for participants of all ages. 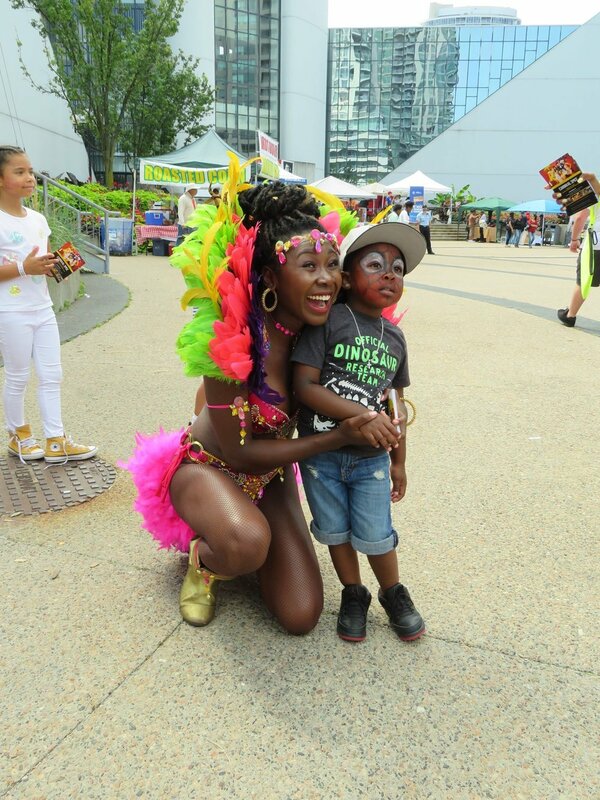 As we are committed to showcasing Caribbean culture to the community, our productions are filled with cultural elements that are both fun and educational for participants of all ages. We would love the opportunity to host one of our dance presentations or workshops to your school or community organization. Please contact to receive Child & Youth program package. Clients Include: Toronto Public Library, Monarch Park Public School, Kettle Lakes Public School, Holy Name of Mary College School, O.M. MacKillop Public School. Ideal For: School Assemblies, Birthday Parties, Black History Month, Community Events.